Update: Goodbye Davy Jones, 30 December 1945 – 29 February 2012. 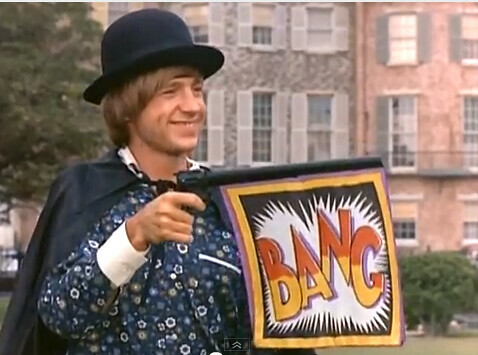 You were the sweet, lovely heart of the Monkees. Memory of Davy by Peter Tork.